5 Acres more or less. Beautiful building site w/ pond. Farm has been divided. Land lays well and would make a beautiful home site. Over 600' of road frontage. 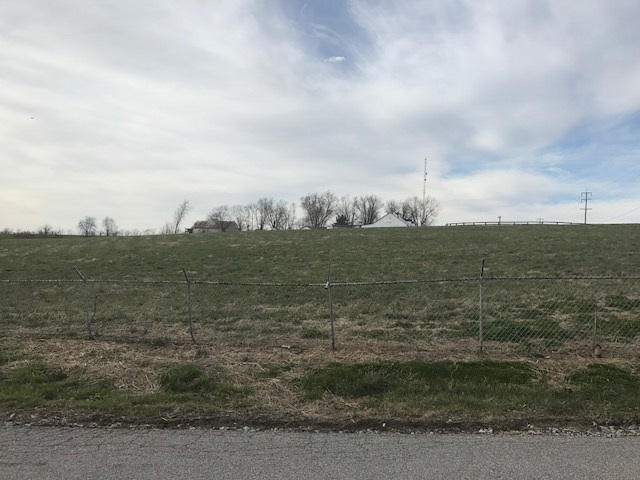 Property is located approximately midway between Dry Ridge & Crittenden exits. Additional acreage is available with adjacent tracts for sale. Corner of Bannister & US 25. Location Location Location!